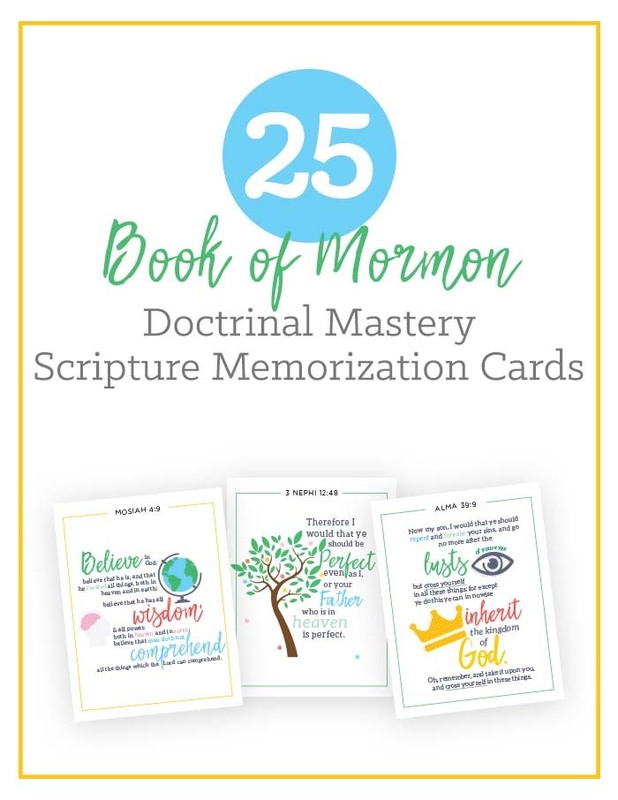 These Book of Mormon Scripture Doctrinal Mastery Cards are mostly for those who teach or participate in the seminary program for the Church of Jesus Christ of Latter-day Saints a.k.a. The Mormons. But also for families wanting to memorize some scriptures! The Book of Mormon Scripture Doctrinal Mastery Cards are great picture visuals for learning the scriptures. 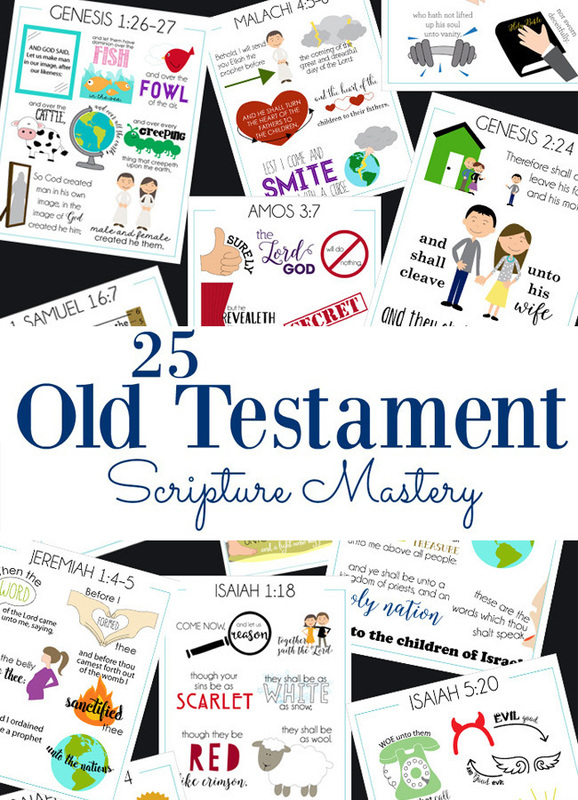 I used a new designer for this set than I used for the Old Testament Scripture Mastery and the New Testament Scripture Mastery, the designs are not as elaborate and detailed. Because of that, I’m charging less. The other sets are $10, this set is $5. >>>This post is being updated with new Book of Mormon cards (to match the look of the others) in March 2019. 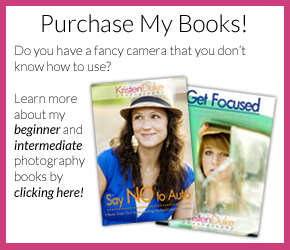 So you can purchase these now, or wait for those coming soon! 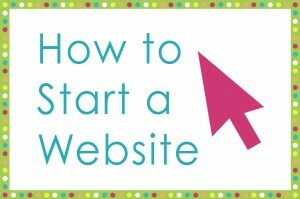 Included in the $5 price are 2 PDF’s. One is each scripture on it’s own 8.5×11 paper, that I print and hang around my classroom. I put them up on the wall on a week by week basis, as we are studying that scripture. 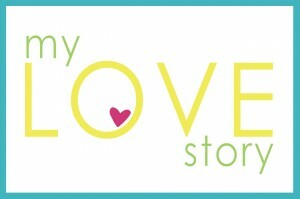 I assign the kids a devotional to talk about that scripture as well, as it goes up. The second PDF is each scripture smaller, 4 to a page, to cut out and hand to each student to place as a bookmark in their scriptures or a suggestion to hang on the wall of their room or a bathroom mirror. You can either print out the color version, or I have given them the black and white version (to saving on ink) and they will color it in class as they come in each week. As an alternative, you can text the class the color version and suggest they save it to their phone, maybe their lock screen, as it’s worked on each week. Even though the emphasis is no longer to memorize, I still encourage my students to memorize, and they earn points as they pass it off. 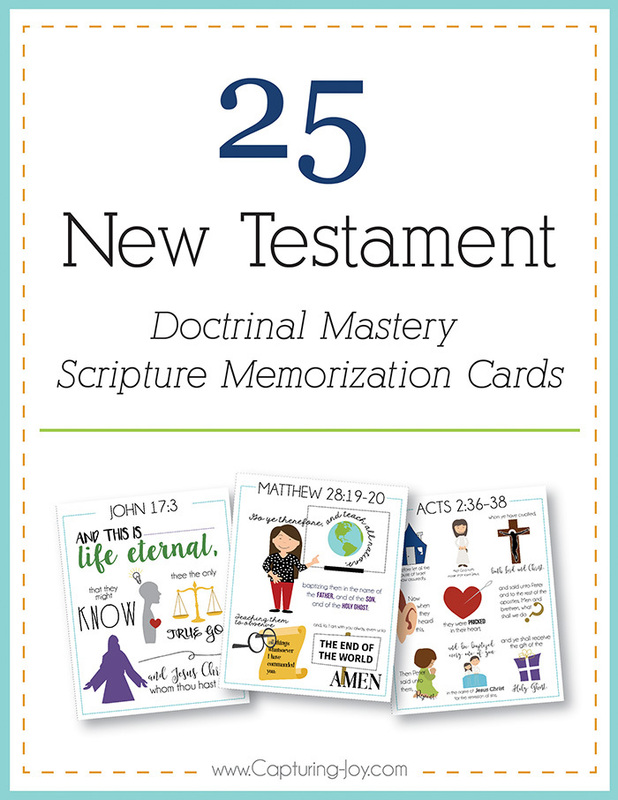 Whether you have a child enrolled in seminary, teach seminary, or just want to memorize scriptures in your home, these are great, colorful sets that will surely help! 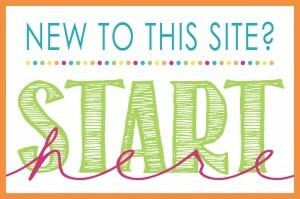 PIN the above for later, check out the other sets below, or go ahead and purchase for $5 the Book of Mormon set now. Click on the image below to be taken to the other scripture sets.